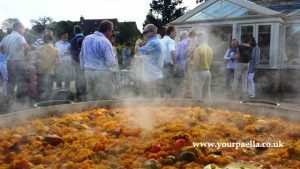 For your next public event or show, why not invite Your Paella to attend? 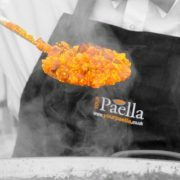 We are more than happy to come to your public event and cook delicious fresh Paella throughout the country. 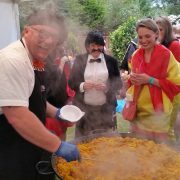 We have a great deal of expertise and experience in cooking Paella within a public event environment. All the necessary paper work and insurance etc. 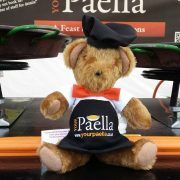 can be provided. 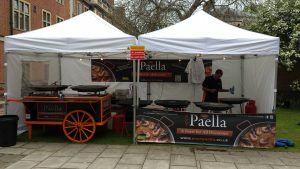 Your Paella have a 5 star food hygiene rating (The best you can achieve is 5 ) and of course, are registered with the local Environmental Health Authority. 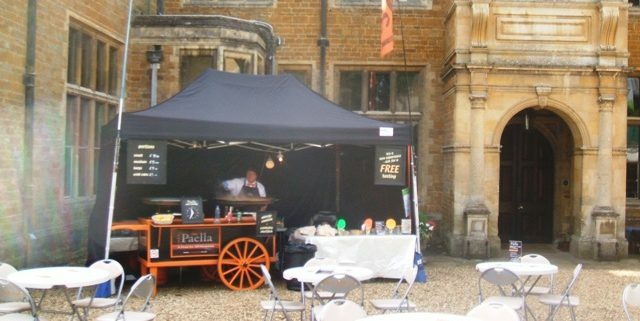 When we attend public events, its good to get the positive feedback about how “Its about time we had a healthy alternative at the show” and “This makes a nice change from Burgers!” and of course, “Thank you, that was delicious!”It always brings a smile when we receive such nice comments from the customers. 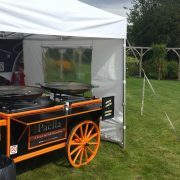 So, what type of public events and shows do Your Paella cover? 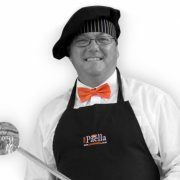 Any really. 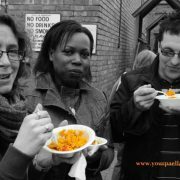 If your holding an event, large our small just contact us and tell us all about it and we will be more than happy to see if we can attend. 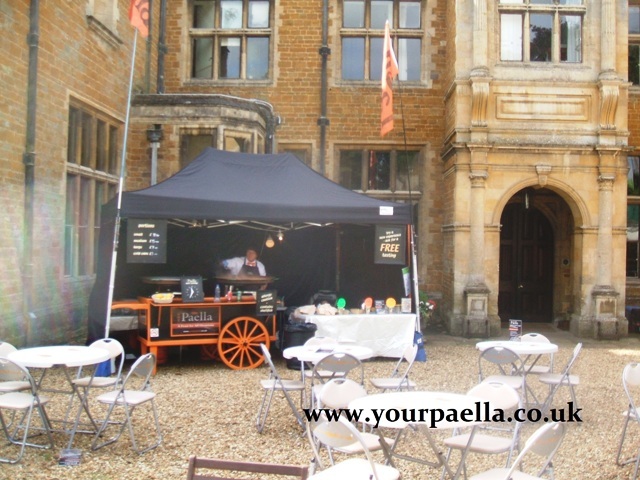 We hope to be serving your guests soon! 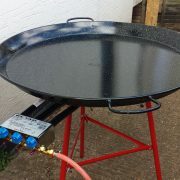 Big Paella Pan Paella. 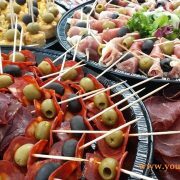 THE party food!